for my loved ones ~ for my family and friends! Forgive me for everything I need be forgiven for. nor am I as cunning as the snake that nips at my heels. 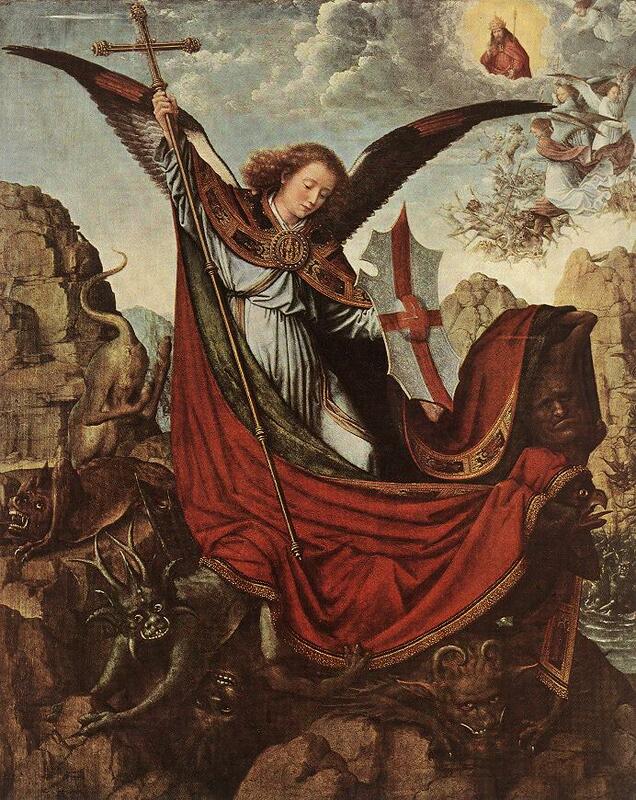 Send Saint Michael to defend me from the outside in. Awaken the Christ within me! Drive away the tempt to sin. Penetrate the innermost midst of my soul. day after day, hour after hour, and minute by minute. Whatever Thy will, let it be ~ I will forgive Thee. Deliver me, defend me, and save my soul, O Lord! Truly in the name of Jesus Christ, I pray. I am honored. Thank you, Keith! 🙂 You are welcome to carry this into battle, dear friend. God bless you, and your work throughout the year 2012! A great prayer. I cherish it. I am so happy to have found your blog recently, and thank you for finding me. I find your post uplifting and soul nourishing. I have nominated you for The Versatile Blogger award. Follow link here for the post with info: http://thewitcontinuum.wordpress.com/2011/12/29/versatile-blogger-nominations/ I wish you peace, love, and happiness in the new year! I love: Penetrate the innermost midst of my soul. bow like a Willow, and humbly decline your generous offer. You’re welcome AND thank you kindly, Lin! That’s my favorite part to pray, Susie. Thank you! 🙂 God bless you all throughout the year of our Lord, 2012! Hello Uncle Tree, Many thanks for your visit and comment.. What a beautiful blog you have here.. I know I have prayed often to Archangel Michael to cut the cords that bind on more than one occasion.. His Warrior sword of Truth has helped me face many an inward battle..
the compliment, too! I enjoyed my trip into your dreamland. I wish you many fulfilled achievements during the coming year! God bless you and your work! You have much to teach. 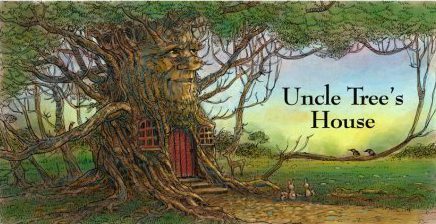 dwell herein. Dear friends, send loving thoughts my way. Angel, Michael, to hang around with ol’ Uncle Tree for awhile. This prayer has suddenly gained in significance, or so it seems. reason – for Christ’s sake. I pray Your Will makes it so. Yes Archangel Michael answers bringing battalions of angels with him when a major battle needs to be won on this planet and through all of creation. Not for the simple demon cleaning though-major! Such power is available with our prayers, We have an Awesome God that hears and answers our prayers! Thank you, good sir, for visiting. You say it like you know it. Your faith is strong. 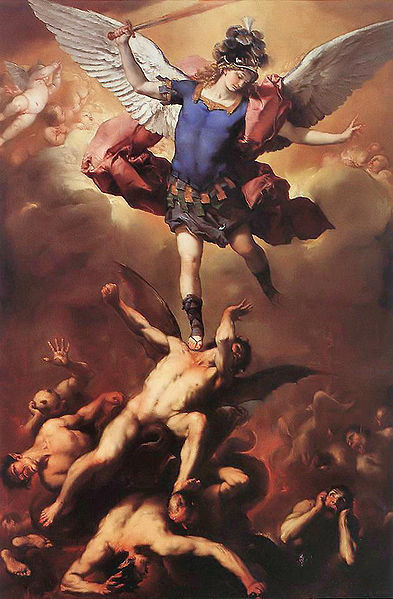 Saint Michael into battle. For real. Treemendously, I love thee, fabulous lady, star of my sky! Most graciously, I thank thee, generous lover, pearl of my eye. I cherish you, darling! 🙂 You light up my life.